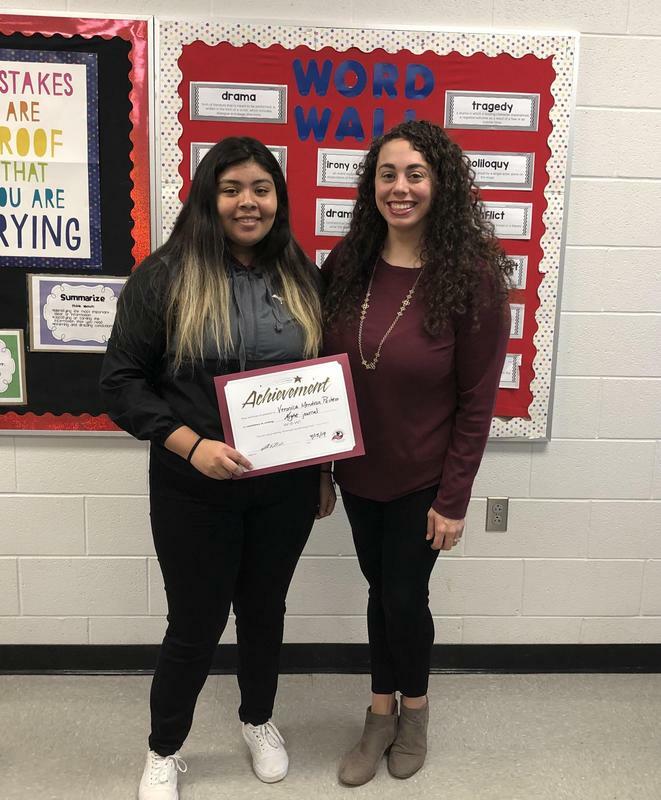 Congratulations to Harvey High School freshman Veronica Mendoza Pacheco, who was selected as the next PCLS W-o-W! (Writer-of-the-Week). 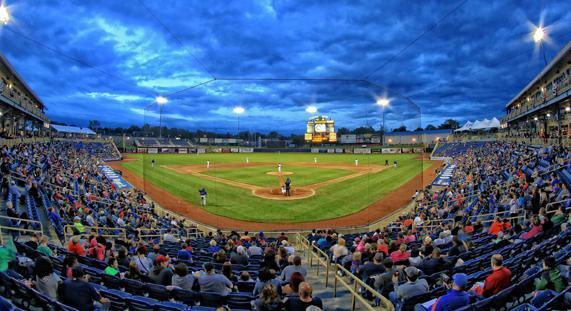 FREE TICKETS are available for PCLS elementary-aged students to attend a special Lake County Captains game on May 5th! Find out more about taking advantage of this incredible opportunity! 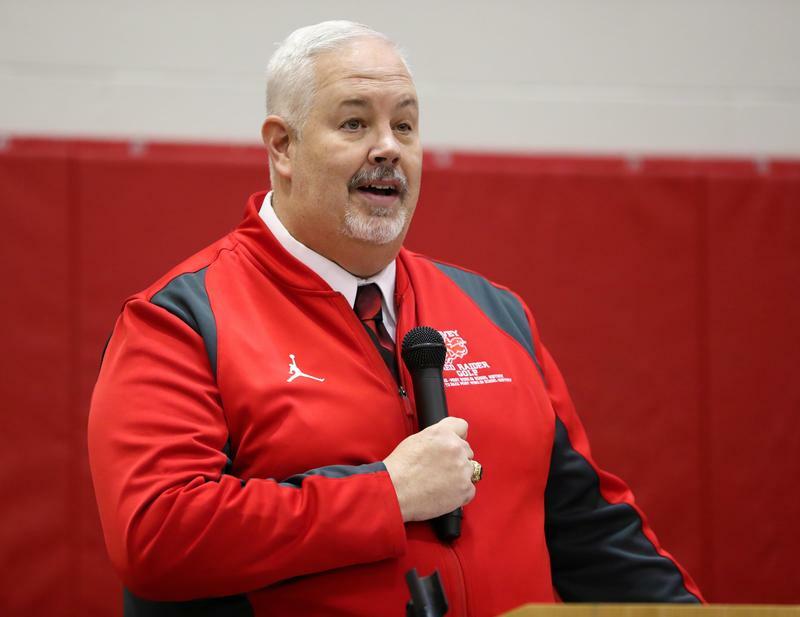 Harvey High School honored students who received a 3.5 GPA or higher by hosting a breakfast with Principal McWreath, PCLS administration, and members of the community. Heritage Middle School science teacher Scott Cummings served as our distinguished speaker. This event was graciously sponsored by the Harvey Alumni Association and Retired Colonel Arville Hickerson. 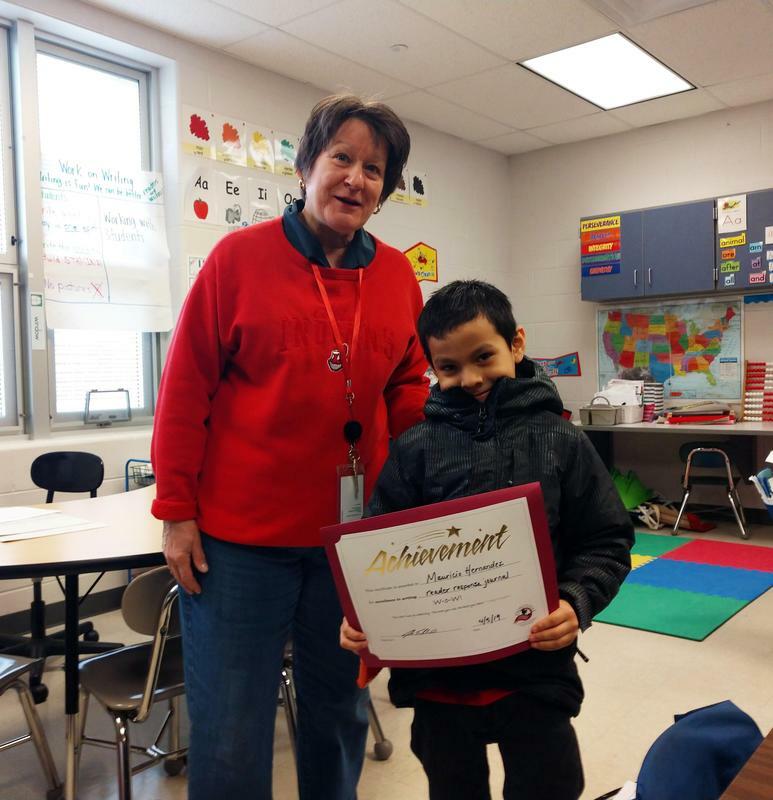 Thank you for your support of student success and achievement! Congratulations to all of our students who were honored today and to our seniors we will miss you! 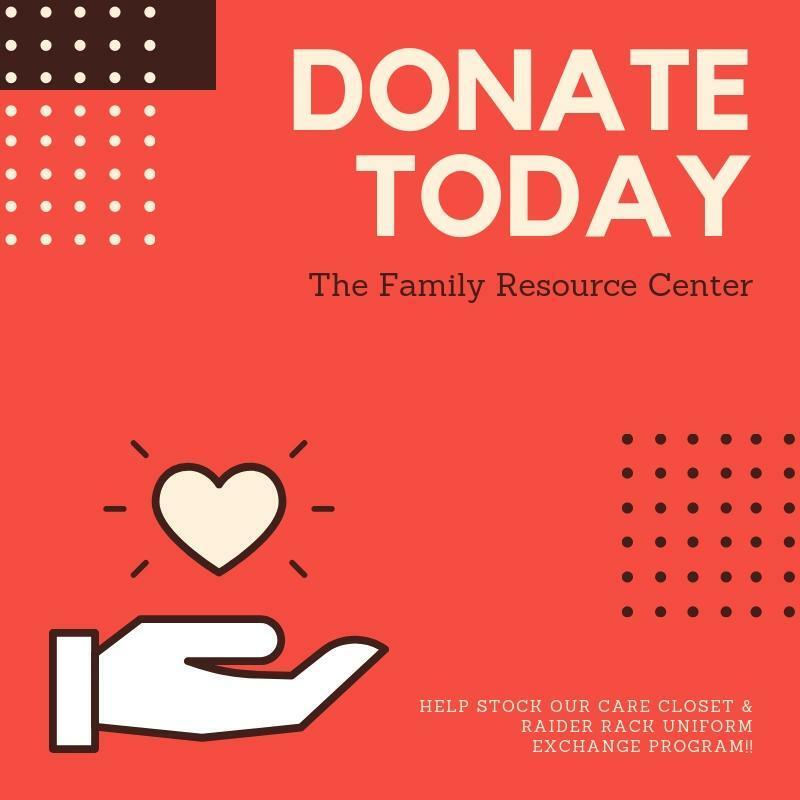 The Family Resource Center is in need of donations to stock our Care Closet and Raider Rack Uniform Exchange program! Please see the attached flyer for additional information about how YOU can support our students in need!